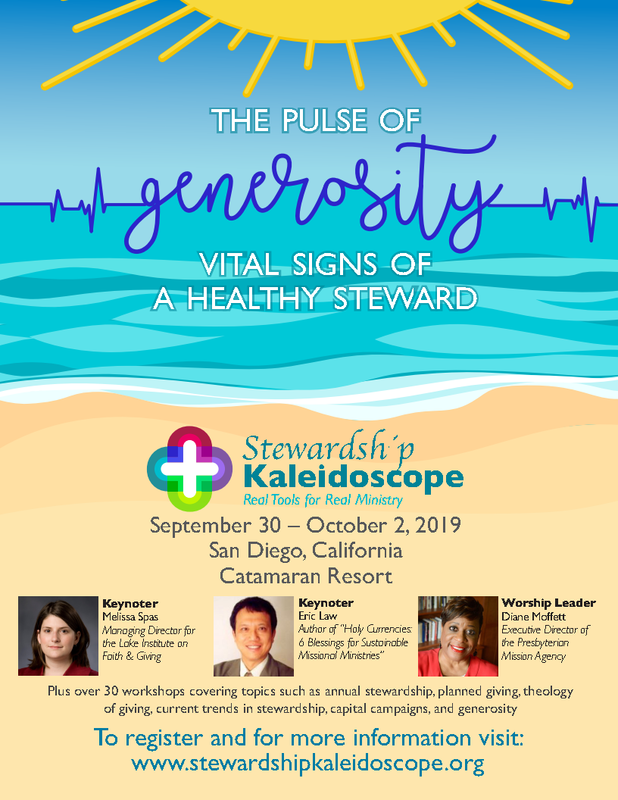 Pacifica Synod pastors, lay leaders, judicatory staff and anyone who is looking to learn more about stewardship in today’s church context are encouraged to attend this conference that will take place September 30 – October 2, 2019 in San Diego. Questions? Contact Tom Goellrich at tomgoellrich@pacificasynod.org.